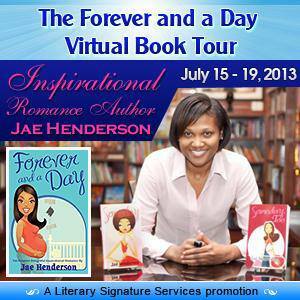 I’ve been on my virtual tour for 4 days! I’m having a blast doing blogs and blog talk radio! 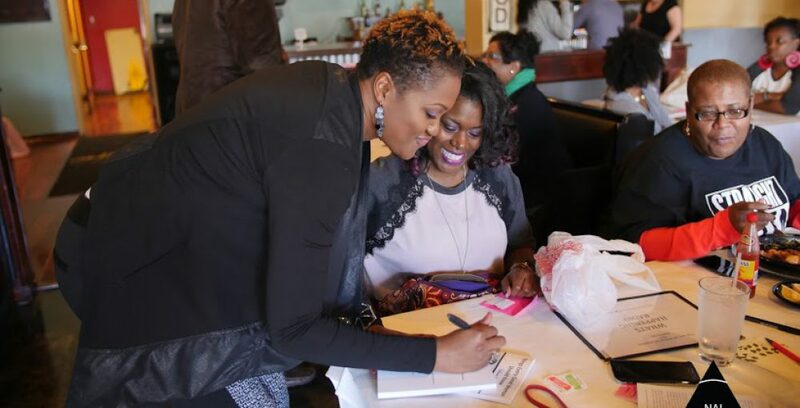 Today, I released my newest e-newsletter telling everyone about all the stops along my tour. It has been amazing! Read it for yourself. Sign up to receive my monthly newsletter too!